Anaheim has become synonymous with dining, entertainment, sports, and…well, Disneyland! The Happiest Place on Earth is just one of the (biggest) reasons to head to the OC. Of course, if you’re wanting to spend some extra time down there, you’ll need a place to stay, and if you want to retreat from all the crowds, screaming kids, and fanny pack-clad folks, then The Indigo is your retreat. This modern and contemporary hotel sits a short 15 minute walk from Disneyland and is right by the Anaheim Gardens. It’s a great location to be close to it all, but just slightly removed so that you can get away from it all and relax in a more sophisticated environment. Hotel Indigo is a small boutique hotel with modern room designs and really comfortable beds. Seriously, some of the best sleep you can get. Breakfast is solid at the on-sight cafe/restaurant. The eggs Benedict with fresh brewed coffee is delicious fuel to start out the day. It’s not a large restaurant by any means, but perfect to grab a bite if you don’t want to bother with finding a place to eat around the neighborhood. If you’re staying in Anaheim, Hotel Indigo would be our pick. It’s a chill, well updated hotel that offers the comfort and amenities you need for a quick weekend trip. 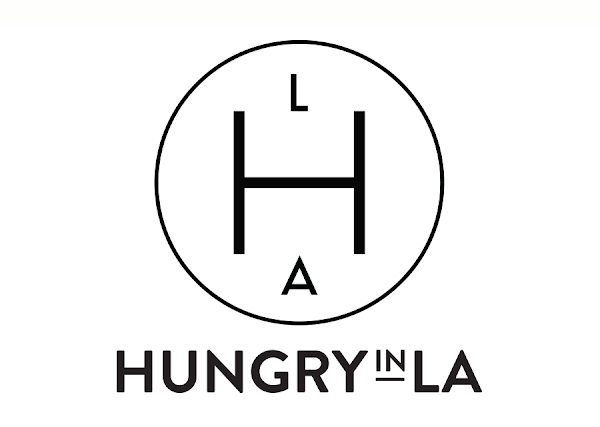 Special thanks to Hotel Indigo Anaheim for collaborating with Hungry in LA. As always, the content and opinions expressed here are entirely my own.